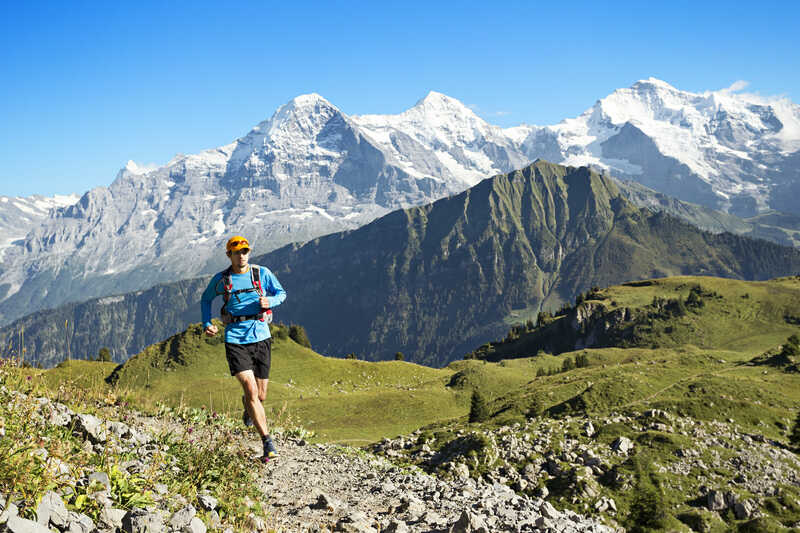 An informal series of fun runs from July through October, these small community races start from the Col du Petit Saint Bernard, on the border between Italy and France. Racers collect their bibs at the historic hospice, a partner to the bigger and better-known Col du Grand St. Bernard hospice. The course takes runners to the summit of Lancebranlette (2,936 m), from where they walk back to the start.